We will be closed on Friday, April 19th in observance of good Friday. We will resume regular operating hours on Saturday, April 20th. 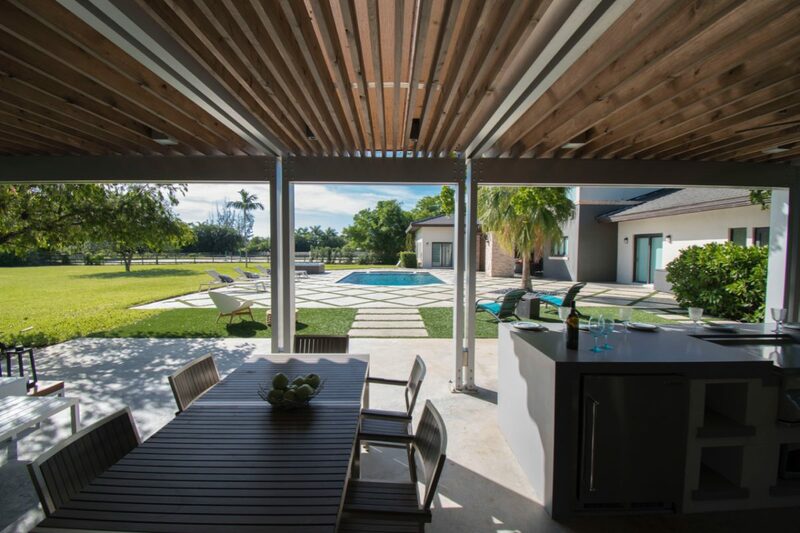 We specialize in custom outdoor living spaces and patio design serving the South Florida markets. Contact us today and speak with a sales representative. Creating unique outdoor living spaces is at the heart of what we do and nothing brings that to life like a completely custom pergola designed to fit your Budget and Needs. At The Patio District we specialize in creating one of a kind outdoor living spaces to be enjoyed year round. Contact us today to get started on the patio of your dreams. We specialize in new patio and patio remodeling services for the residential and commercial markets of South Florida. Visit our showroom and speak to a project consultant to get started on the patio of your dreams.